In January 2017, the Board of Visitors began the process of seeking out the University's next president. As a first step, a Special Committee was appointed to help oversee and steer the process, with broad input from the community and with the assistance of a search firm specializing in identifying leaders in higher education. The Special Committee includes representatives from the Board of Visitors, students, faculty, staff and alumni. Frank M. “Rusty” Conner III (co-chair) holds a BA in Economics and a JD from the University of Virginia. He is currently the rector of the UVA Board of Visitors and a partner with the global legal services firm of Covington & Burling LLP. 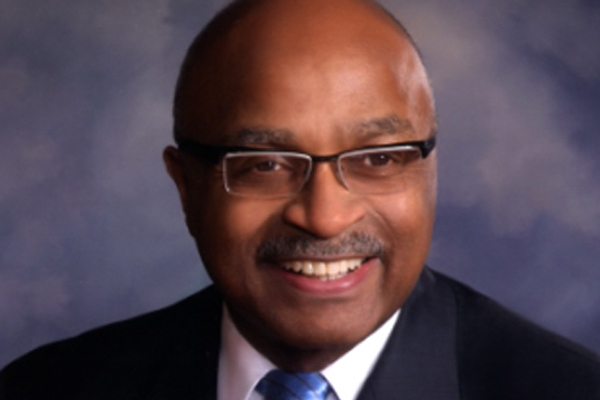 William H. Goodwin Jr. (co-chair) holds an MBA from the Darden Graduate School of Business Administration. 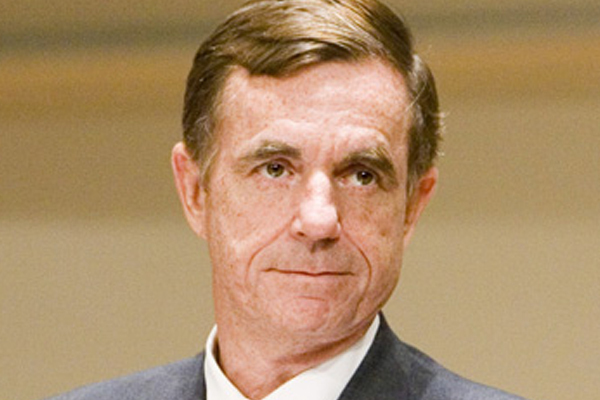 He is the former rector of the UVA Board of Visitors and is the retired chairman of CCA Industries Inc. and The Riverstone Group LLC. 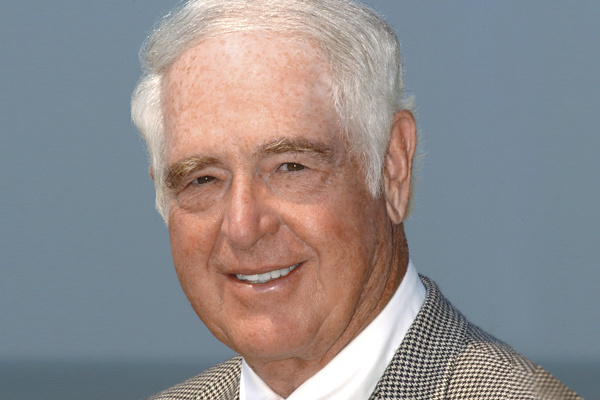 James B. Murray Jr. received a BA from UVA and a JD and an honorary Doctor of Laws degree from the College of William and Mary. He is currently the vice rector of the UVA Board of Visitors and he is the founder and managing director of Court Square Ventures. Mark T. Bowles holds a BA from James Madison University and a JD from the University of Richmond Law School. 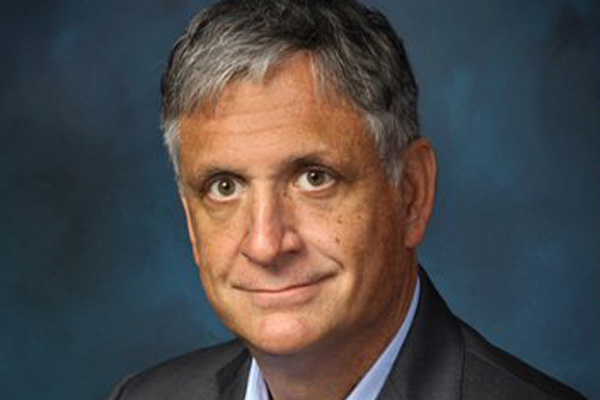 He is a member of the UVA Board of Visitors, and he is an executive vice president of McGuireWoods Consulting LLC and a partner with McGuireWoods LLP. L.D. Britt, M.D., holds degrees from UVA, Harvard Medical School and the Harvard School of Public Health. 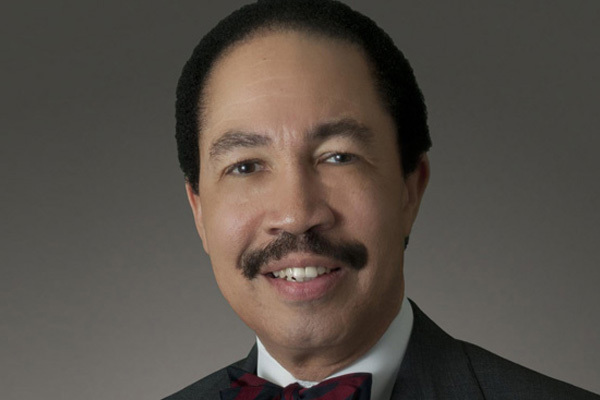 He is a member of the UVA Board of Visitors, and he is the Henry Ford Professor and Edward J. Brickhouse Chairman of the Department of Surgery at Eastern Virginia Medical School. Whittington W. “Whitt” Clement received both a BA and a JD from the University of Virginia. He is a member of the UVA Board of Visitors, and he is a partner at the international law firm of Hunton & Williams LLP. Elizabeth M. Cranwell holds a BA from the University of Virginia and an MA in public communications from American University. She is a member of the UVA Board of Visitors, and she is a public-relations professional. Thomas A. DePasquale is a graduate of UVA’s McIntire School of Commerce. He is a member of the UVA Board of Visitors, and he is the founder of Outtask Inc., a travel-booking-technology company. 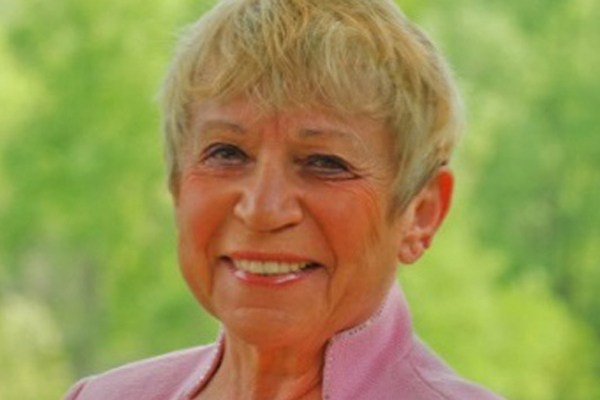 Barbara J. Fried holds an MA from UVA, and a BA and JD from the University of Chicago. She is a member of the UVA Board of Visitors, and she is president of Fried Companies Inc., a real-estate development and management firm. 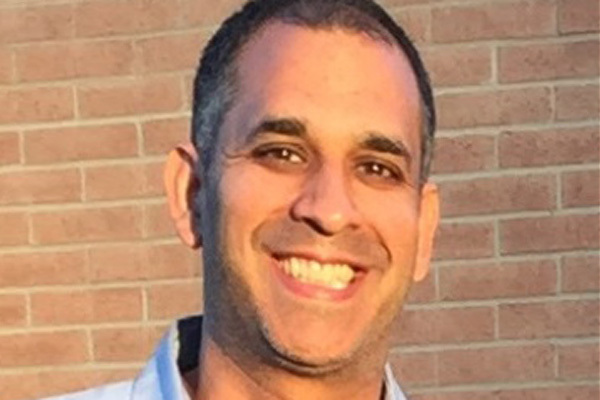 Babur B. Lateef, M.D., holds degrees from Youngstown State University and Northeastern Ohio Universities College of Medicine. 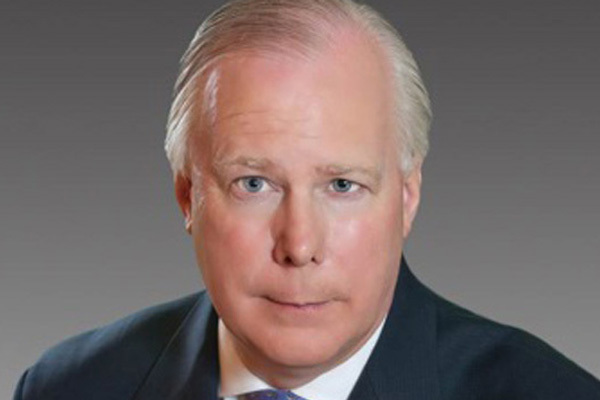 He is a member of UVA’s Board of Visitors and a comprehensive ophthalmologist for Advanced Ophthalmology Inc.
John G. Macfarlane III holds a BA from Hampden-Sydney College and an MBA from the Darden Graduate School of Business Administration. 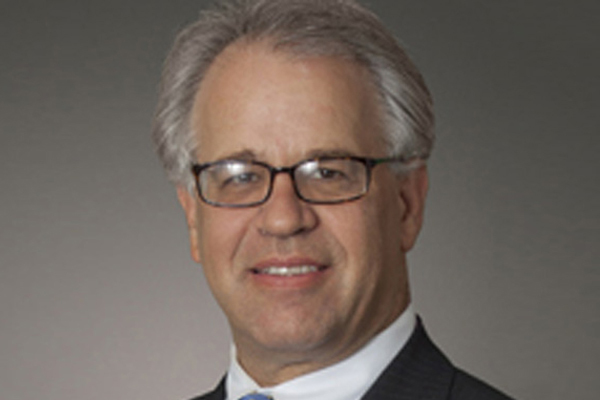 He is a member of the UVA Board of Visitors and a managing partner of Arrochar Management LLC. 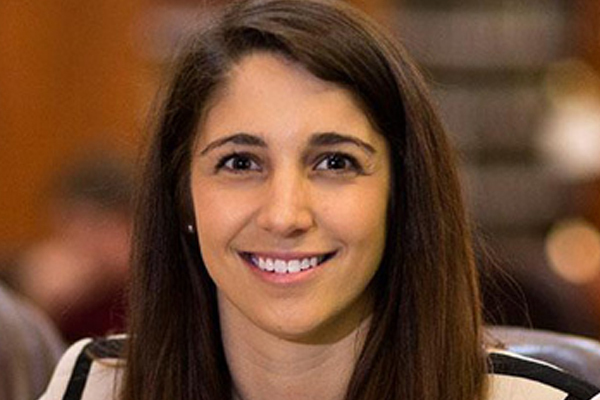 Phoebe A. Willis holds a BA from the University of Virginia, and she is currently a second-year student in the UVA School of Law. She is also the student representative to the University’s Board of Visitors. 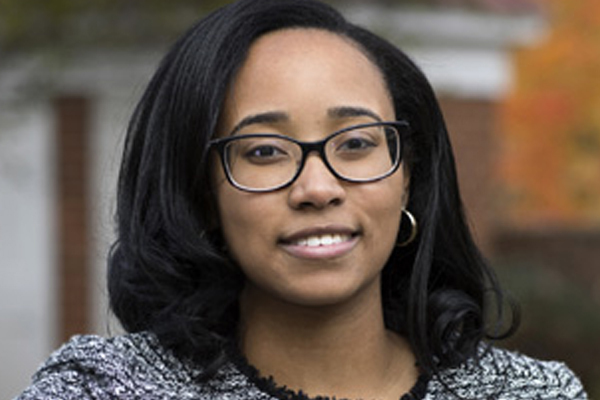 Aryn Frazier is a fourth-year politics honors and African-American studies major at the University of Virginia. She was recently named Rhodes Scholar and will pursue a master of philosophy degree in International Relations. 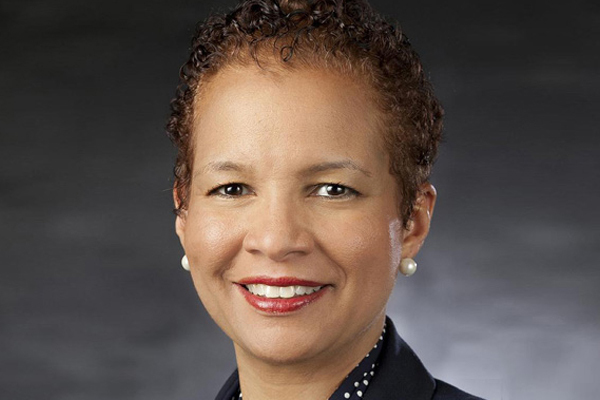 Pamela Sutton-Wallace is CEO of the UVA Medical Center. She oversees the strategic direction and operations of all inpatient and ambulatory services of the medical center. 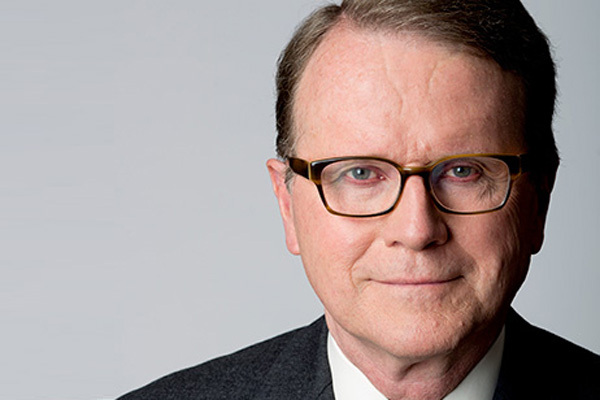 John C. Jeffries Jr. earned his law degree from UVA, and he is currently the David and Mary Harrison Distinguished Professor of Law and a former dean of the UVA School of Law. 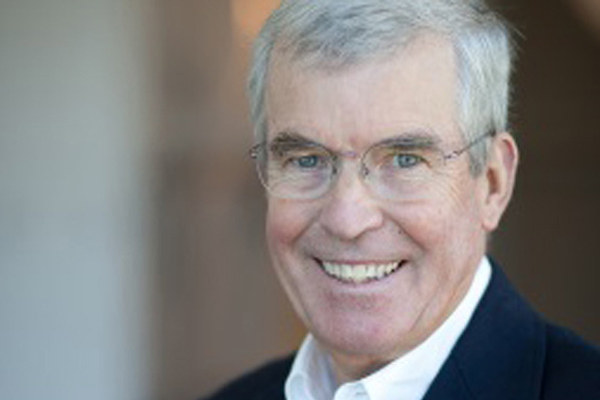 Robert F. Bruner is a Distinguished Professor of Business Administration and Dean Emeritus of UVA’s Darden School of Business Administration. 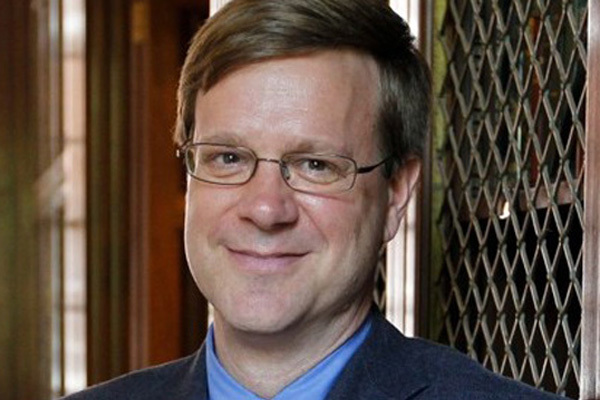 Michael F. Suarez, S.J., is director of the Rare Book School, Professor of English, and Honorary Curator of Special Collections at the University of Virginia. 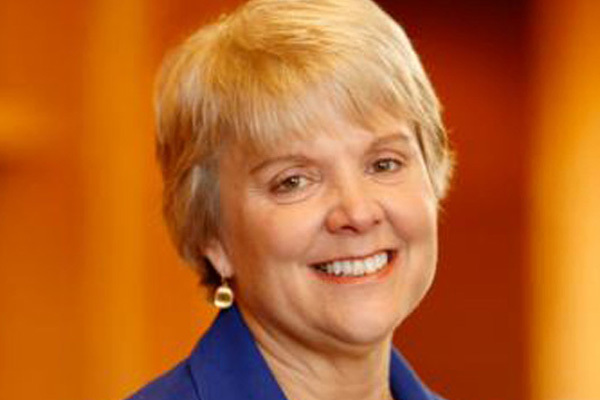 Margaret Foster “Mimi” Riley is chair of the Faculty Senate and a Professor in the University of Virginia School of Law. 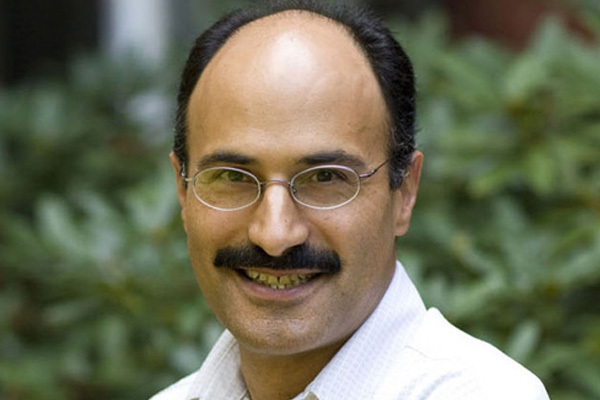 Jahan Ramazani is a graduate of the University’s College of Arts and Sciences, and he is currently the Edgar F. Shannon Professor for UVA’s Department of English. 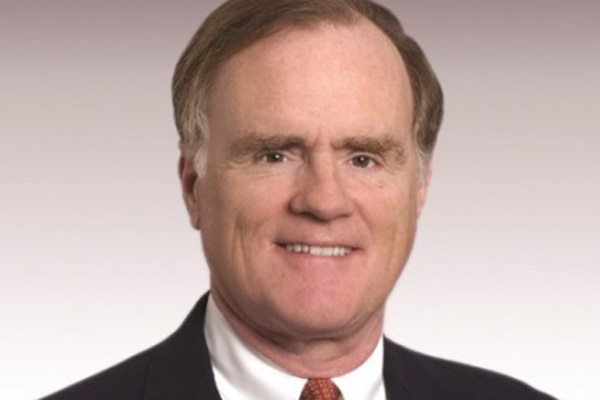 Thomas F. Farrell II holds a BA and a JD from the University of Virginia. 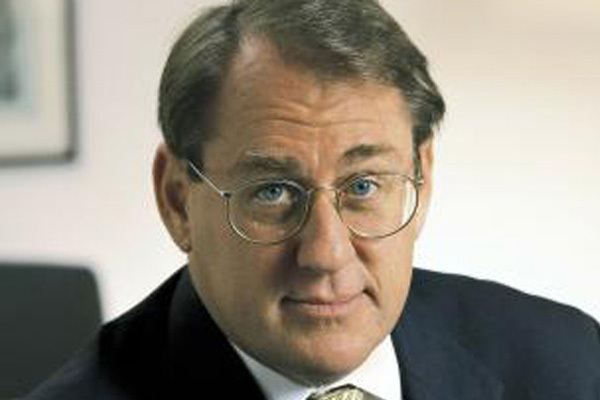 He is currently CEO of Dominion Resources Inc. and a former rector of UVA’s Board of Visitors. 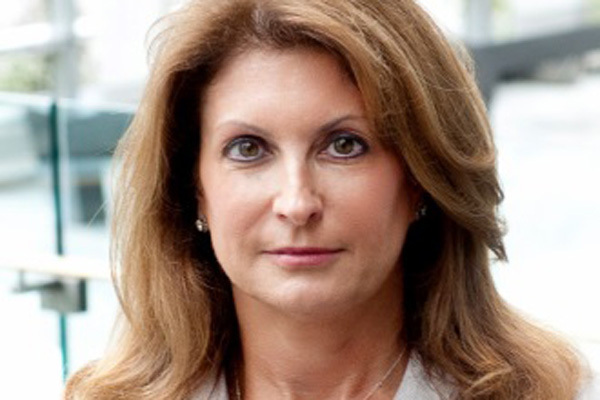 Victoria D. Harker holds a BA from UVA and an MBA from American University. 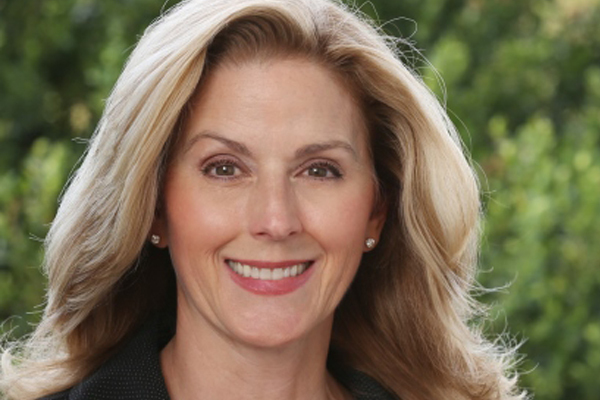 She serves as executive vice president and chief financial officer for Tegna Inc. and is a former member of the Board of Visitors and former chair of the UVA Alumni Association Board of Managers. George Keith Martin is a graduate of UVA with a JD from the Howard University School of Law. 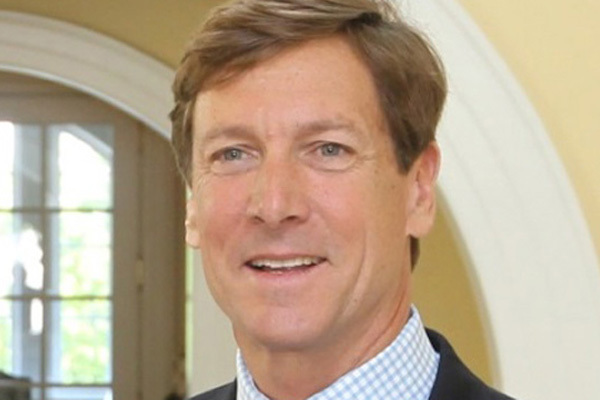 He is a member of the Jefferson Scholars Foundation Board, the managing partner of the Richmond office of McGuireWoods LLP and former rector of the UVA Board of Visitors. We surveyed the University Community on the desired qualities of our next president and received over 4,500 responses. See the results here. Our next president will lead the University of Virginia into its third century, building on the distinguished legacy of its previous presidents. This exceptional leader will have a singular opportunity to shape the special role of public institutions of higher education in this nation.